In the first session, Prof. Dr. Bogumila Tarasiewicz gave a lecture to introduce Polish music as well as the Institute of Music, Zielona Gora University to HUC students. In addition, Prof. Dr Bogumila analyzes voices as well as the human body parts that make up the voice to explain to students The lecture made students very excited because this is the first time they can discovered themselves. The next session, she lectured directly in the class of music. 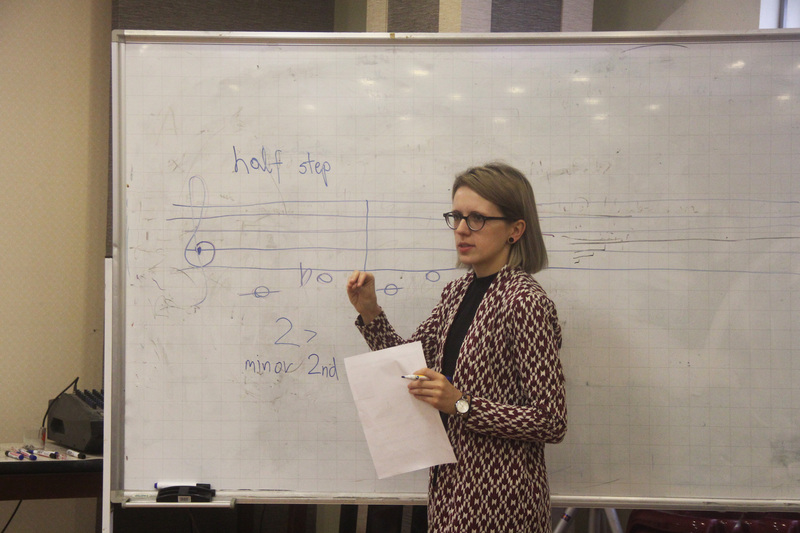 With years of teaching experience, Mrs. Bogumila guided students of Popular Music Faculty to practice contemporary music performance techniques, she also corrected some technical errors for each of them. 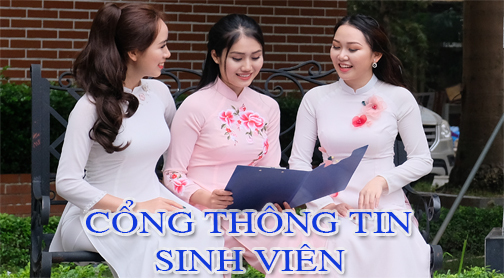 Thanks to the friendly, closely teaching method, her classes ware applied by many students. Dr. Zaneta Kicinska taught very interesting lessons on jazz. 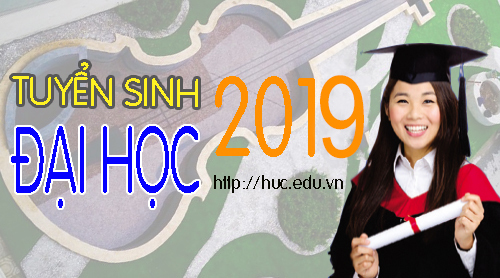 In addition, she has two lectures on vocal music/solmization for students who are studying in the field of Music Performance in general and students of the Faculty of Popular Art in particular. 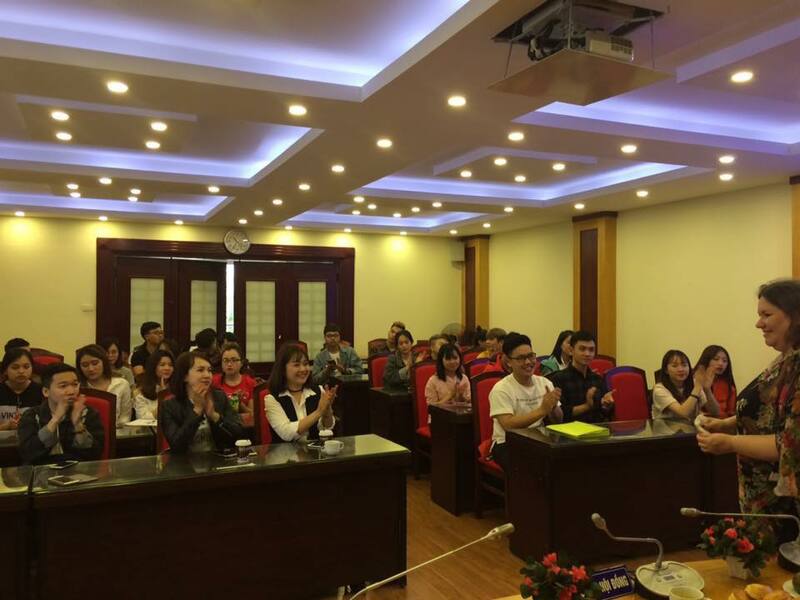 She taught the students the most standard vocal skills with her unique teaching method. After finishing the two classes, Mrs. Zaneta decided to spend another session with the students for their enthusiasm, the eager for knowledge and the sentiments. 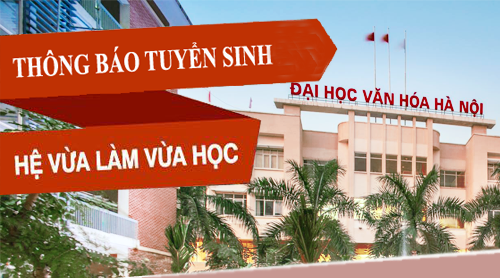 The cooperation and exchange of lecturers have created very practical training effection for lecturers and students. The enthusiasm and the eager for knowledge of the students made the Polish lecturers deeply touched and made close connected feelings between students and lecturers. 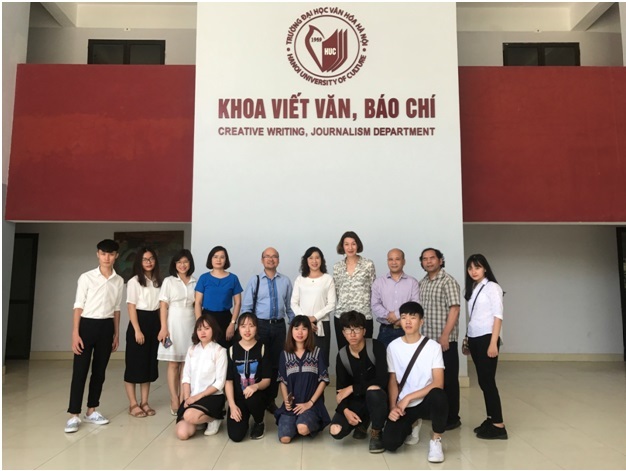 Although the lessons with the experts have ended, but certainly they will keep many valuable lessons for students of Hanoi University of Culture.